A cold in the summer- is that even possible? Yes, and it is actually more common than you may think. It is called a “summer flu” for a reason-even though it has nothing to do with the flu (influenza) virus. When you have flu-like symptoms and it is not flu season then you have a flu-like illness. This means that you have a viral illness that causes symptoms similar to those of the flu, but it is not caused by influenza. The fact is that your illness can be caused by over 200 different viruses that bring on those first symptoms of a cold (sneezing, scratchy throat, and runny nose). The colds that we experience in the winter are caused by different viruses than the ones experienced in the warmer months of summer. Summer colds are mainly caused by an enterovirus infection. This infection affects the tissues of your nose and throat, eyes, and digestive system.Enterovirus can cause a sudden high fever, mild respiratory symptoms, sore throat, headache, muscle aches, nausea and vomiting. Flu-like illnesses can make you miserable, but they are less likely to cause severe symptoms and complications than influenza. Here are some ways you can alleviate the symptoms fast and effectively. Salt and Turmeric gargle moisturizes the lining of the throat and speeds recovery of a summer cold. This is especially important as summer weather and air condition contributes to drying of these mucous membranes. A teaspoon of salt, with or without a teaspoon of turmeric, added to eight ounces of warm water can be gargled every three to four hours. A turmeric gargle without salt is utilized in the same way but can be swallowed. 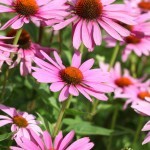 Echinacea has been shown to increase immune response. 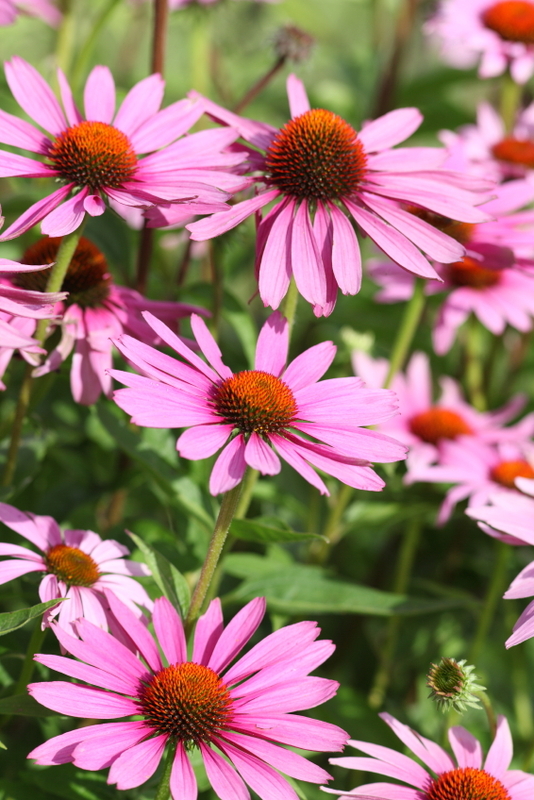 The plant is a member of the daisy family, and it has now become one of the best-selling health food store products for colds. Ginger cures summer colds because is a natural antiviral. Ginger tea can be made from fresh or dried ginger. Ginger extract can be added to warm water and sipped to clear sinuses and help reduce inflammation of tissues. Vitamin C has long been utilized as a natural remedy for cold symptoms, and is thought to help shorten the length of the common cold. 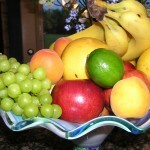 Through the summer months, you can easily get the vitamin C from the various fruits and vegetables that are in season. 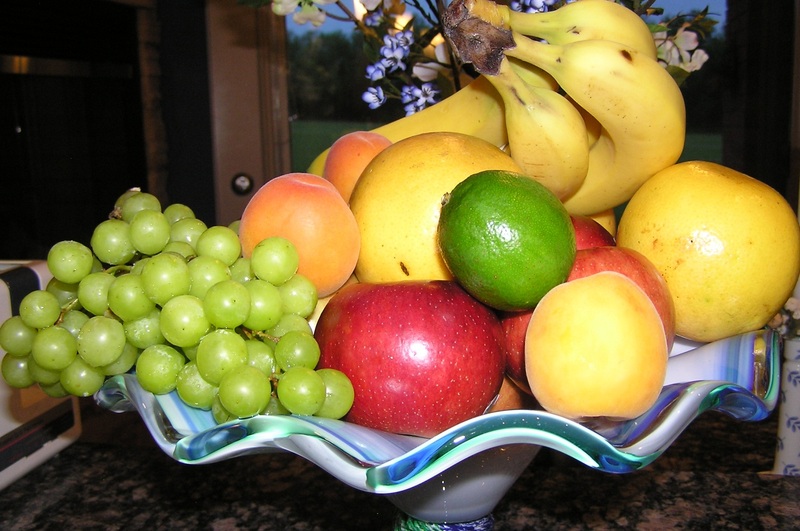 Choose fresh orange and grapefruit juice, eat an apple, try some fresh berries or eat a few bunches of broccoli raw with dip. When you live in a humid climate throughout the summer, you don’t want to use a humidifier in your room, but you can benefit from saline irrigation to your sinuses to help clear them out for a better night’s rest. Nasal irrigation occurs through pouring warm, salted water directly into one nostril and flushing it out the other. 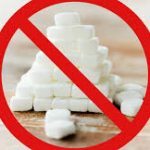 The abrasive salt and warm water loosen mucus so it can be flushed away for fast relief from your summer cold symptoms. Humidity can often be a strain on your body. The feeling that everything is spinning is not unusual and the homeopathic remedy “Cocculus Indicus” is commonly given to help with vertigo. 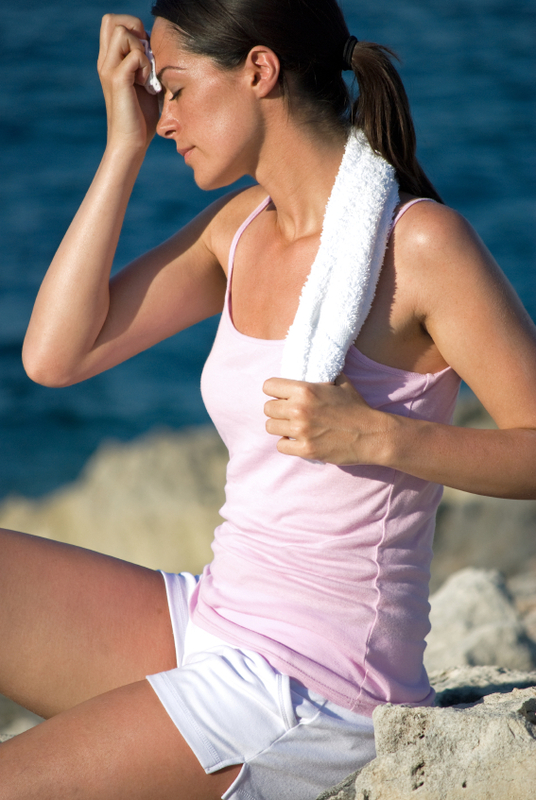 The summer climate can often lead to excessive sweating. Whoever is subject to this can manage these symptoms with “Kalium carbonicum”, especially when these heat attacks come with weakness and/or fatigue in quick succession. A headache can quickly appear when you are overheated. Belladonna is an essential homeopathic remedy for exposure to heat, and it is also useful as a headache remedy. It is one of the most popular remedies in homeopathic medicine and can quickly relieve dizzying, throbbing, burning headaches. 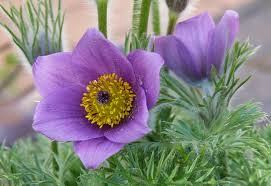 Belladonna is a great “hot weather” homeopathic remedy to keep handy when heat headaches are more prevalent. 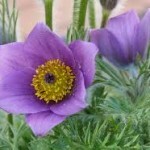 If your legs feel heavy and have a tingling sensation, Pulsatilla is often suggested to regulate blood flow in the legs. Symptoms are worse when the legs are hanging down without support and worse from warmth.